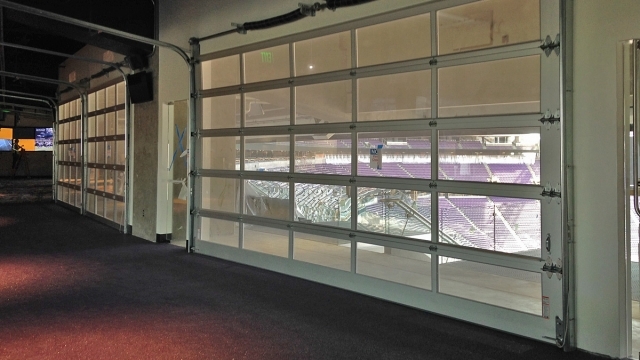 We had the pleasure and honor of working on the interior buildout within the new US Bank Stadium. 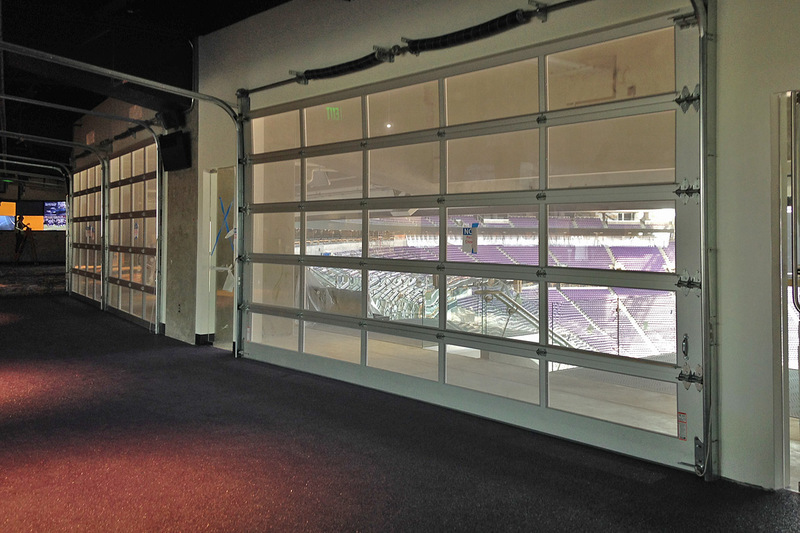 Very specific interior wind pressures had to be used for design, due to the enormous doors that can be opened at one end of the stadium. 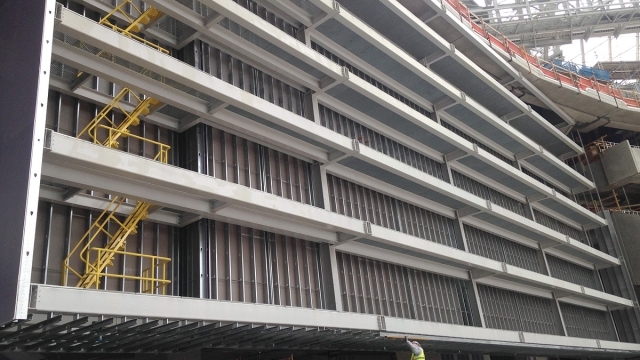 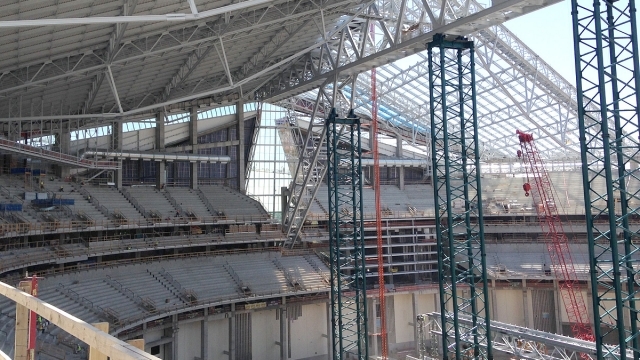 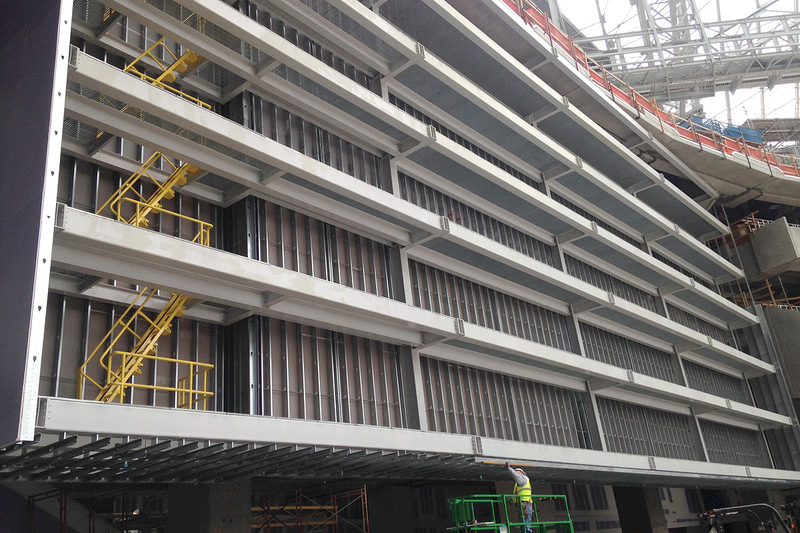 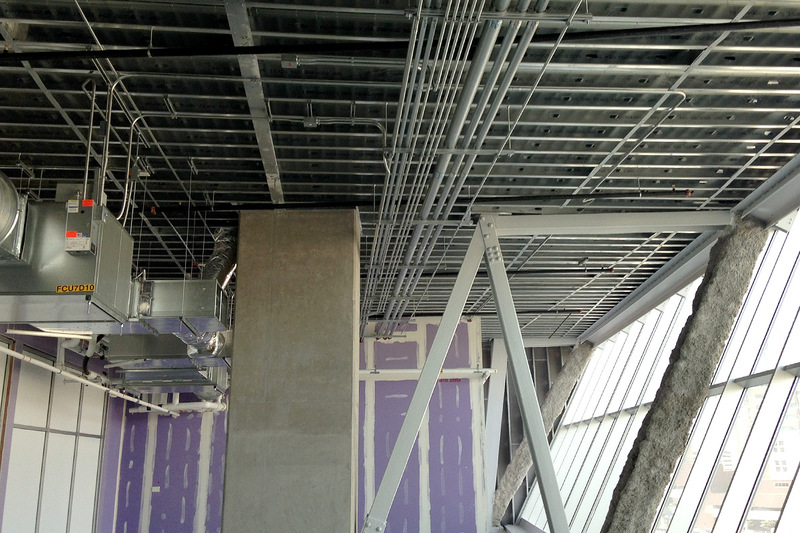 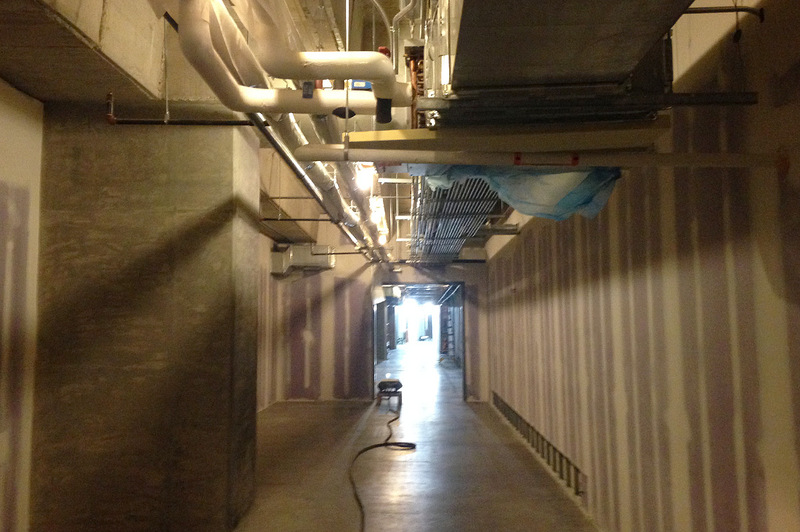 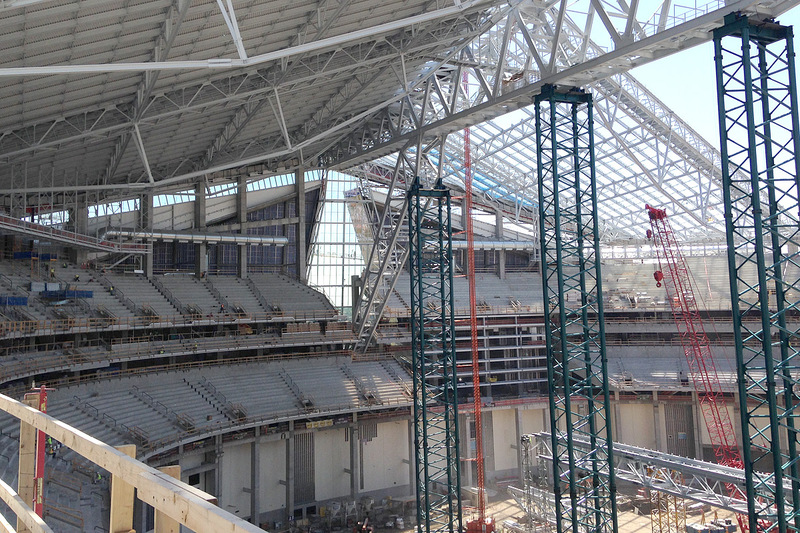 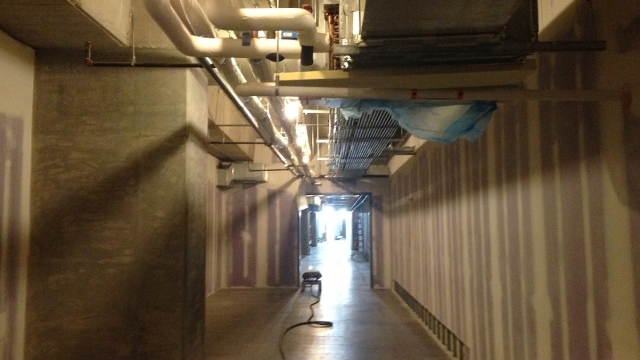 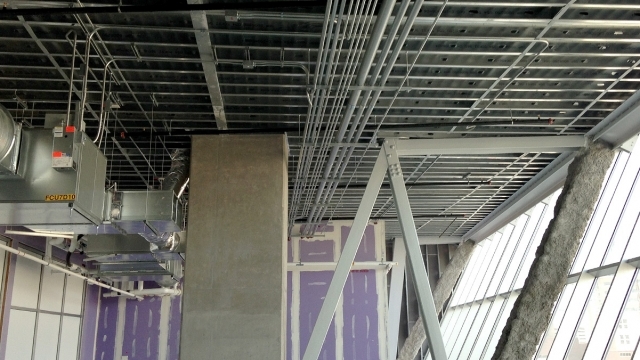 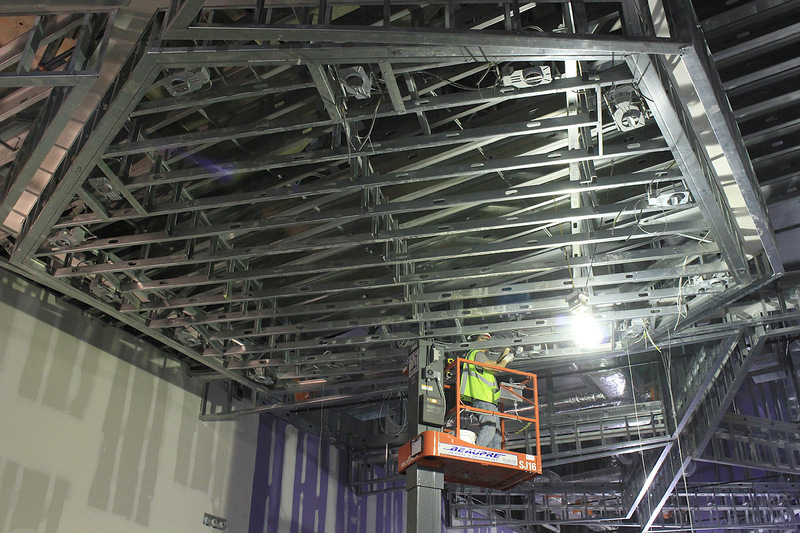 Some walls extend from lower levels up to the underside of the seating structure, creating walls over 40’ tall! 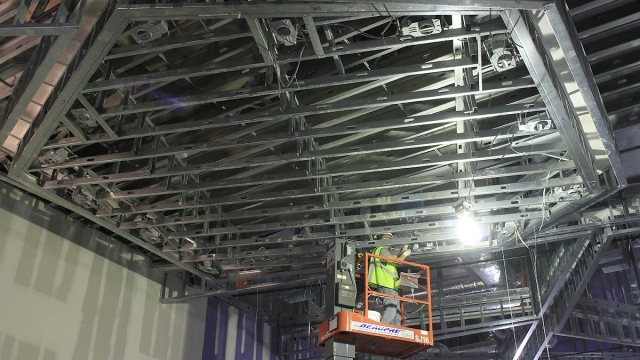 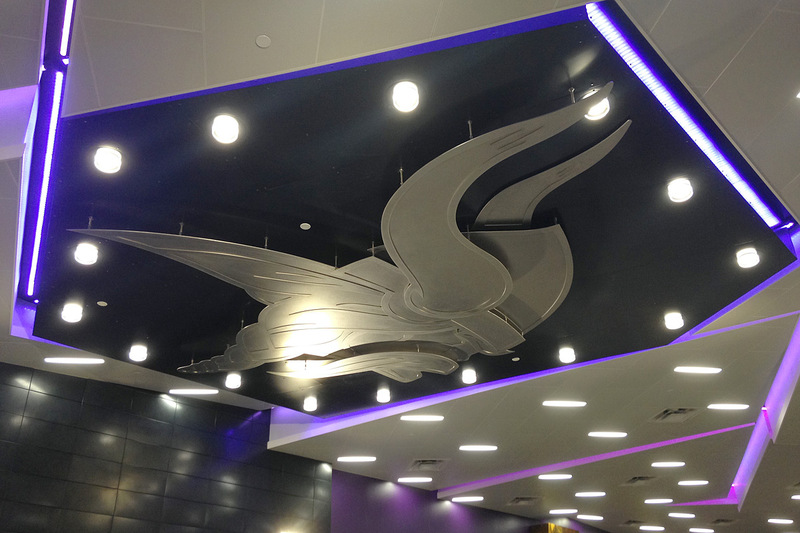 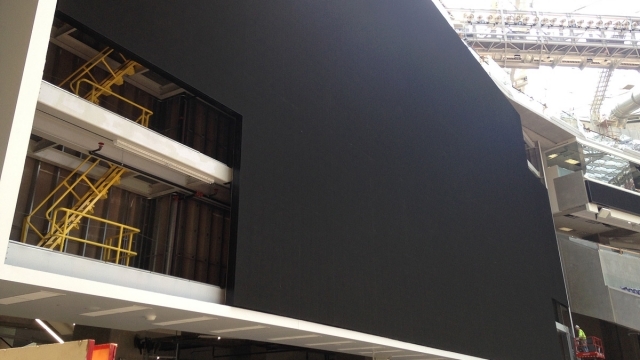 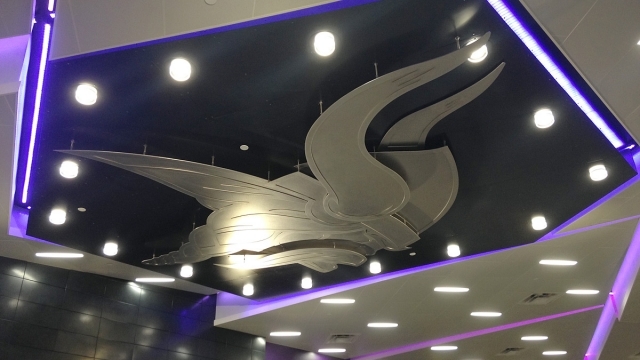 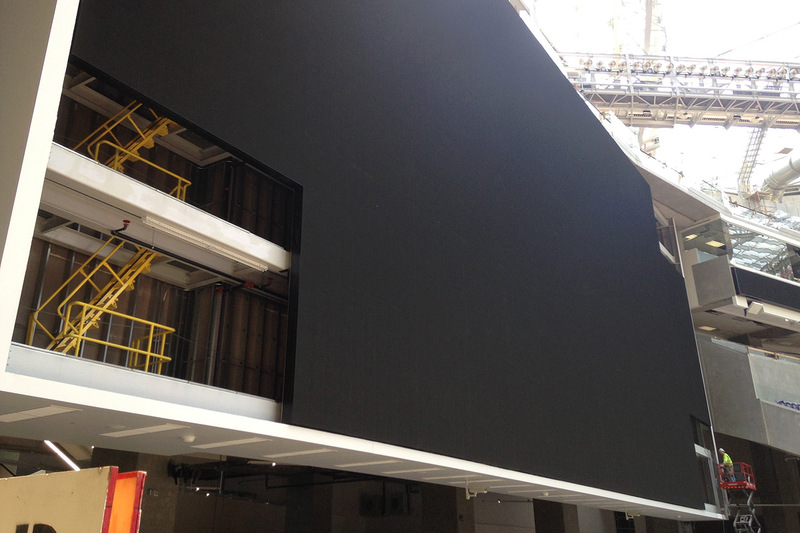 More noticeably, our work included the cold-formed steel framing for the two huge scoreboards and the large Norseman Head logo suspended from the ceiling in the Vikings lockerroom.